The City of North Myrtle Beach is now accepting applications for its 2019 Citizens Academy from North Myrtle Beach residents who wish to participate. Participation in the academy is free. The first meeting of Citizens Academy participants will be Thursday, January 10 at 2:00 p.m. at City Hall. The deadline for submitting applications is January 4 at 5:00 p.m. 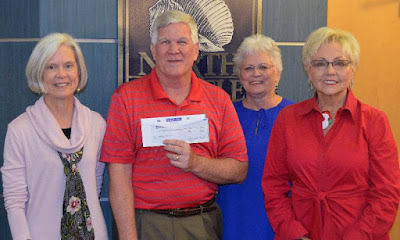 The 2019 North Myrtle Beach Citizens Academy will expose participants to all facets of North Myrtle Beach government, and will include tours of key City facilities. 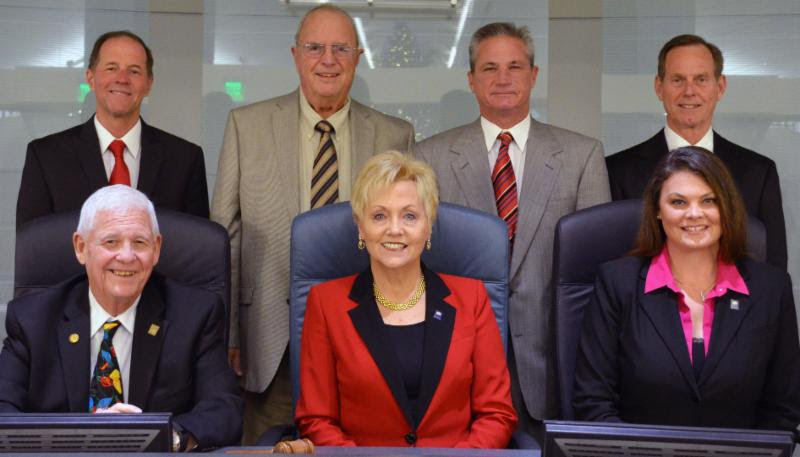 January 10, 2:00p.m.-4:00 p.m. – Focus on City Manager, overview of major projects, current issues facing the City. Tour of the City’s public safety facility. January 17, 2:00p.m.-4:00 p.m. – Focus on Public Works Department – water, wastewater, streets, storm water, and sanitation. Tour of pump station and water tank facilities at Little River Neck Road and tour of water tank facility at Main Street. January 24, 2:00p.m.-4:00 p.m. – Continued focus on Public Works Department – water, wastewater, streets, storm water, and sanitation, support services. Tour of the solid waste transfer station and wastewater treatment plant. January 31, 2:00p.m.-4:00 p.m. – Focus on Parks & Recreation Department – athletics, sports tourism, grounds maintenance, programs, events, Aquatics & Fitness Center, Keep North Myrtle Beach Beautiful, beach services. Tour of the Aquatic & Fitness Center. 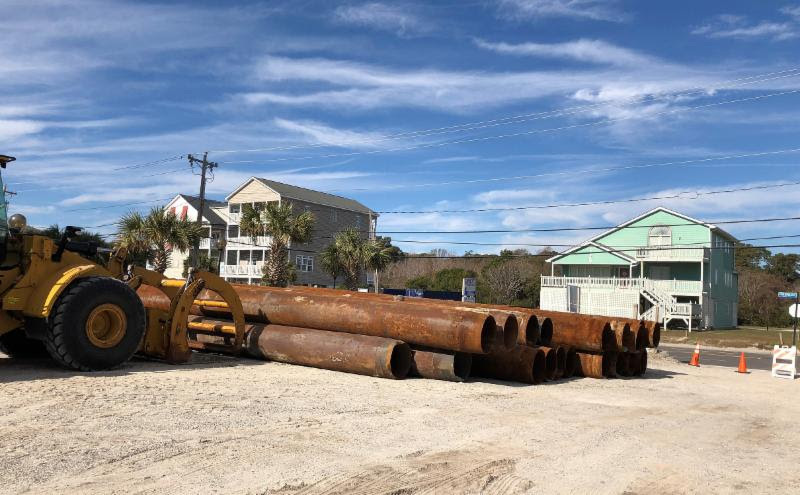 February 7, 2:00p.m.-4:00 p.m. – Continued focus on Parks & Recreation – athletics, sports tourism, grounds maintenance, programs, events, Aquatics & Fitness Center, Keep North Myrtle Beach Beautiful, beach services. Tour of NMB Park & Sports Complex. February 14, 2:00p.m.-4:00 p.m. – Focus on Planning & Zoning, Human Resources, Finance, and Information Technology Departments. A Graduation Ceremony will occur at a City Council Meeting. For more information: City Clerk Merideth Smith at (843) 280-5604 or mjsmith@nmb.us. To access the application online, go to www.nmb.us and, under "Press Releases" on the homepage, download or print the Citizens Academy news release. 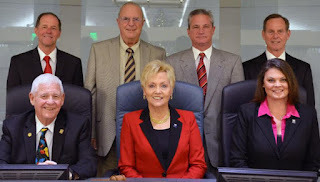 The North Myrtle Beach City Council will hold a December 17, 6:45 p.m. Executive Session and a 7:00 p.m.Meeting at City Hall, 1018 Second Avenue North. To access the agenda, please follow this link:https://tinyurl.com/yaf8z5fkor visit www.nmb.us and look under "Agendas" or "Press Releases" on the home page.